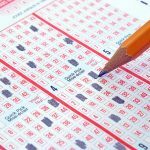 $100 Million in jackpots is on the line this week in Australian lotto draws. 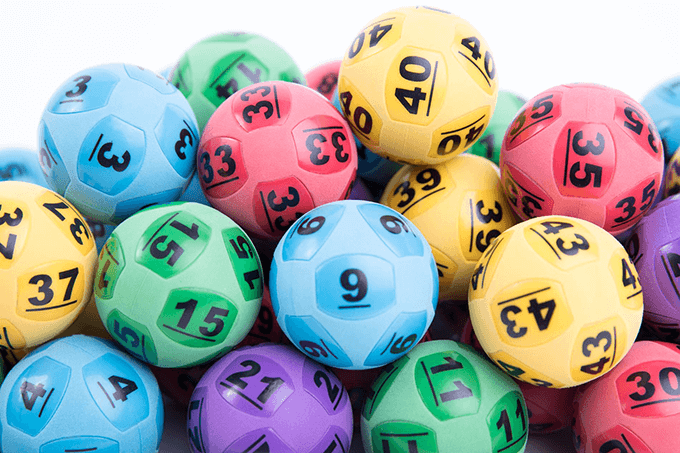 The huge week of jackpots starts Tuesday 24th July 2018 when Oz Lotto (draw number 1275) is played with a $40 Million jackpot after going unwon for the last 5 weeks. 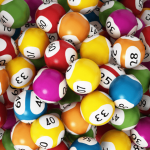 Then on Thursday 26th July 2018 Powerball (draw number 1158) will continue the run of big prize pools with another $40 Million jackpot on offer, after also going 5 weeks without a winner. 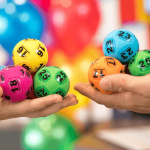 Finally on Saturday 28th July 2018 Gold Lotto (draw number 3863) will wrap up the incredible week with a $20 Million Superdraw. However if none of the lotto draws manage to get a division one winner then next week will be an even bigger week of jackpots.